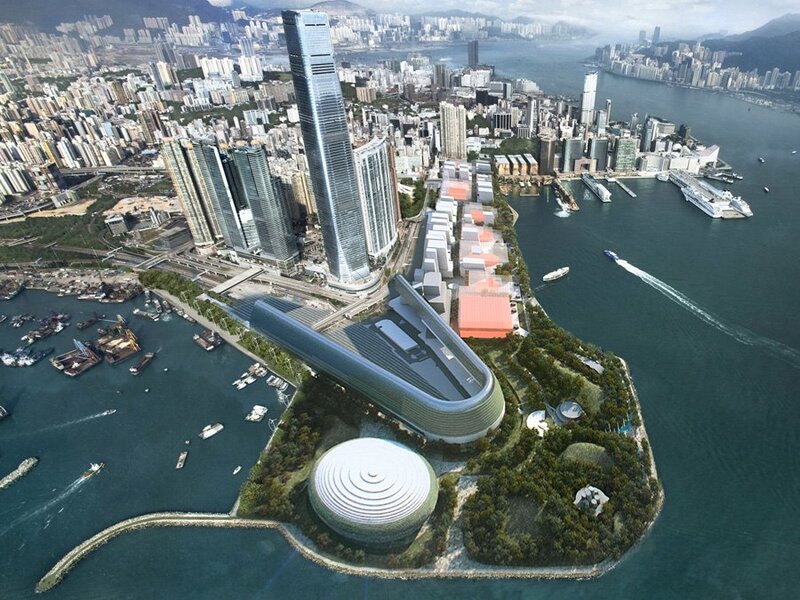 Building off decades of experience in West Kowloon, Farrells are working in partnership with Herzog & de Meuron and Arup Hong Kong to deliver the M+ Museum for Visual Culture, the West Kowloon Cultural District’s flagship museum for contemporary visual culture. Set apart by the diversity of its world-class collection, which embraces a wide range of art, design, architecture, and film, M+ will serve as a cultural hub in Asia and foster interdisciplinary exchange between the visual and performing arts. 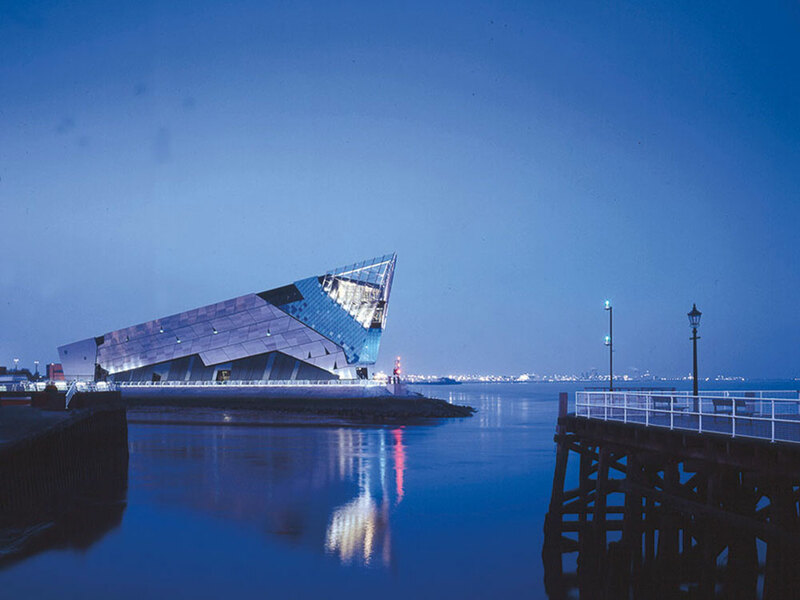 The design for the 60,000 m2 museum building, selected unanimously by an international jury panel in 2013, incorporates a wide range of display spaces to suit the museum’s varied collection. The slim vertical tower houses research space, curatorial offices, and public restaurants behind a facade that incorporates an LED lighting system serving as a massive display screen. 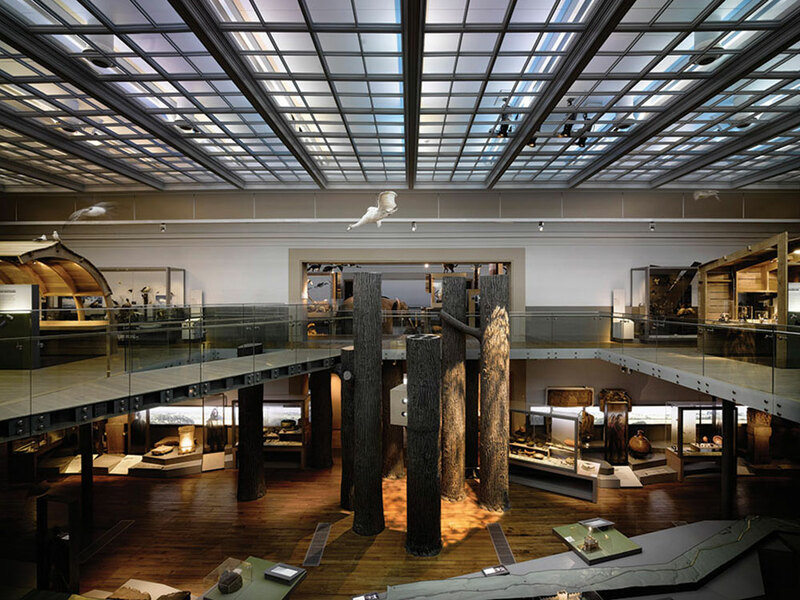 The horizontal slab is home to a diverse and flexible collection of galleries surrounding an internal central plaza. It floats above a subterranean “Found Space” – a raw, industrial display area excavated next to the existing railway tunnels that run between Kowloon Station and the Kowloon Ventilation Building. Sitting on the waterfront of Victoria Harbour at the edge of a planned 14-hectare park, M+ will be one of the first projects to be completed in the new cultural district.